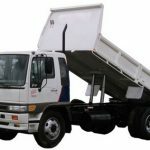 Truck Insurance HQ can assist you with all your Articulated truck insurance needs with access to the largest range of general and specialist articulated truck insurance companies in Australia. 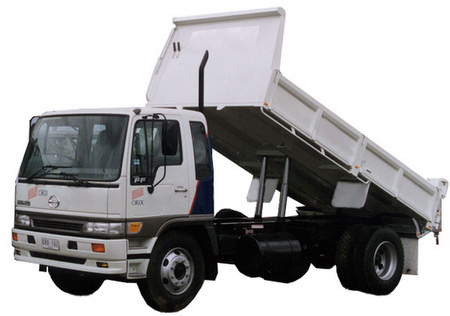 Articulated trucks or prime movers as commonly referred to, are primarily insured comprehensively due to contractual obligations and negligible variations in premiums between third party and comprehensive cover. 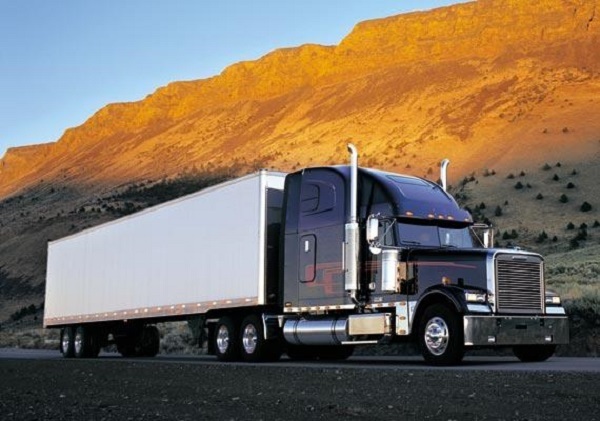 Articulated truck insurance, can be a complicated area with many owners and insurance brokers alike not understanding what cover is needed and how to construct an articulated truck insurance policy to suit an individual or company’s needs. 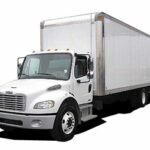 The complexity with articulated truck insurance lies with structuring the coverage to suit the ownership of trailers. 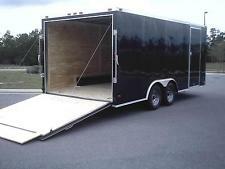 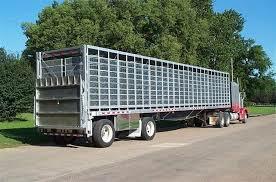 Many articulated truck owners do not own their own trailers, instead towing non owned trailers. 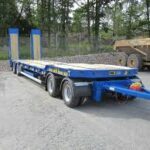 These trailers typically can only be insured by the articulated truck insurer, with the coverage needing to be modified to suit. 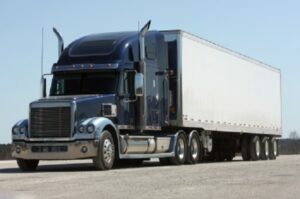 Articulated truck insurers also need to be notified if drivers will be towing their own trailers, with significant exposure to those who fail to insure their trailers. 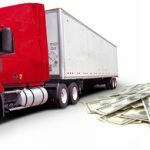 To see how much you can save on your insurance, and the benefits of dealing with an articulated truck insurance specialist, contact us on 1300 815 344 or online HERE.